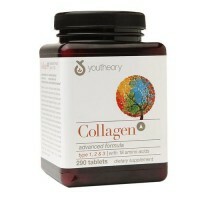 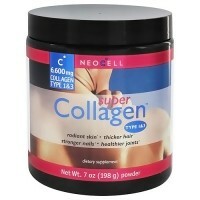 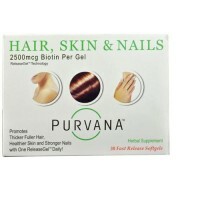 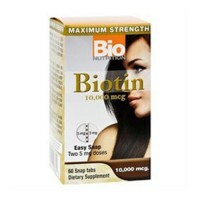 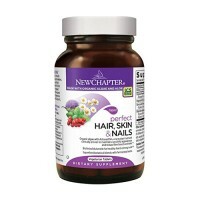 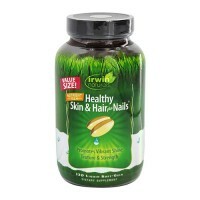 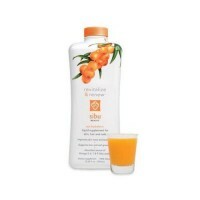 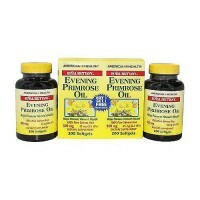 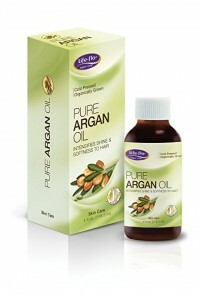 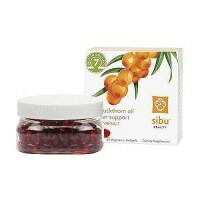 To support and give strength to nails, hair, skin and connective tissue. 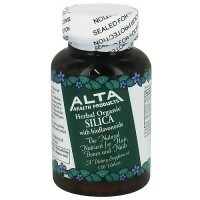 Body Essential silica is a dietary supplement to support and give strength to nails, hair, skin and connective tissue, tendons and ligaments. 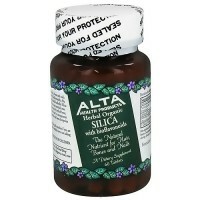 Silica works with calcium in bone formation and bone remineralization. 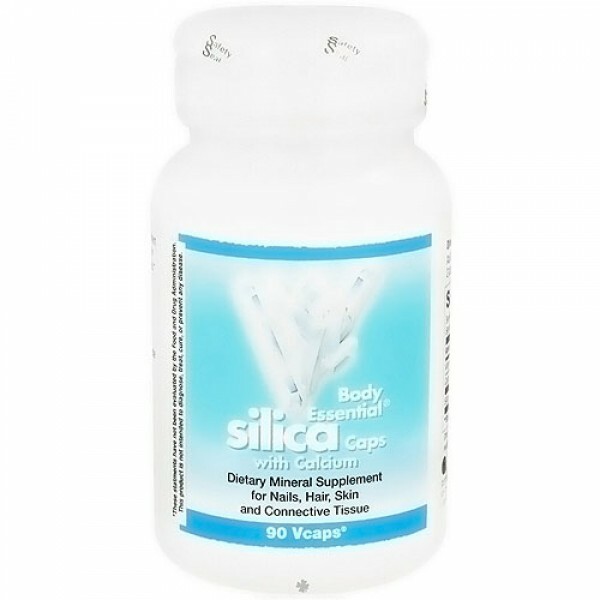 Body Essential silica capsules have the additional benefit of calcium and vitamin D. Adequate calcium and vitamin D throughout life, as part of a well-balanced diet, may reduce the risk of osteoporosis. 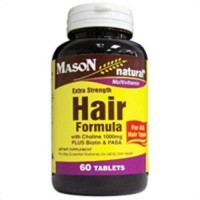 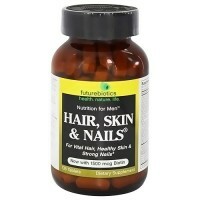 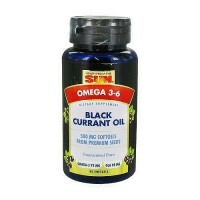 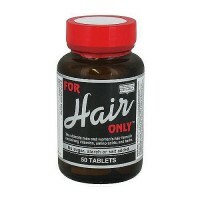 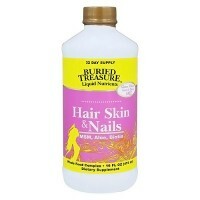 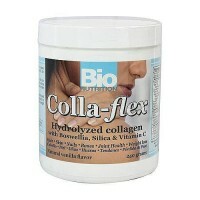 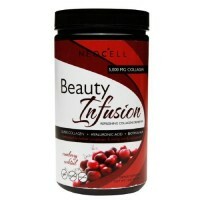 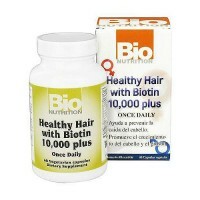 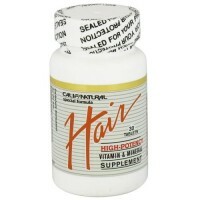 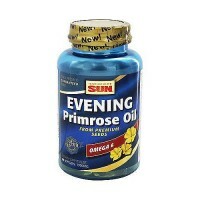 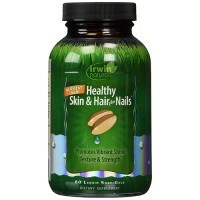 Mineral Supplement for Nails, Hair, Skin and Connective Tissue. 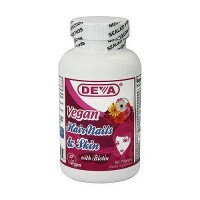 Plant Derived Capsule, Vegetable Modified Cellulose, Magnesium Stearate.